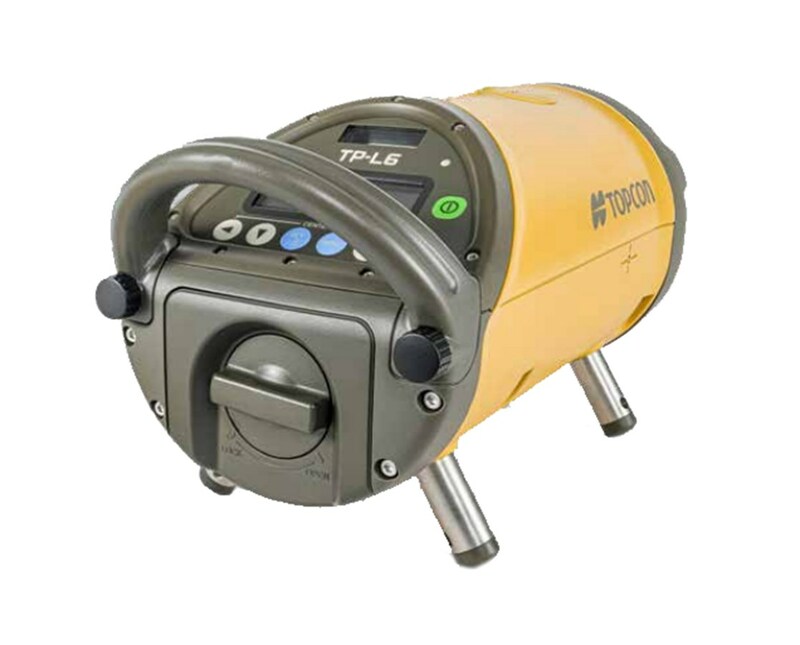 The Topcon TP-L5 Series Red Beam Pipe Laser is an essential surveying and construction laser that is great for pipe and trench alignment, trench excavation and the like. It features an auto-leveling grade range of -15% to 40% and a horizontal accuracy of ±10 arc seconds. Also, this red beam laser has a Smartline function that accelerates production by making setup and alignment automatic. Using the RC-200 remote control, the TP-L5 red series offers a working range of up to 656 feet with a forward position and about 82 feet from above panel. Also, this pipe laser features auto line centering and auto grade zeroing. Plus, it includes a plumb light reference and targets to achieve the desired reading. 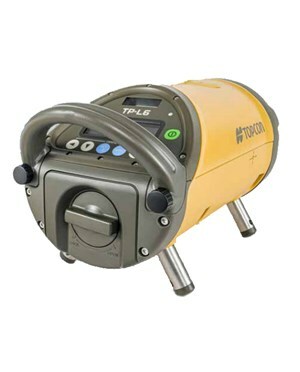 Having an IPX8 environmental rating, this Topcon pipe laser is water resistant and submersible up to three feet. It also includes a cast aluminum housing construction and an updated LCD display that has a readable menu. In addition, it uses NiMH batteries that operate up to 55 hours and alkaline batteries that run up to 80 hours of battery life. The Topcon TP-L5 Series Red Beam Pipe Laser offers two models with different plumb references - laser and LED. Both are supported by a five-year warranty. Please choose from the drop-down menu above.